Magseis Fairfield announced on Friday (Mar 15) that it has received a contingent Letter of Award (LOA) for a three months data acquisition program in the Gulf of Mexico. The survey is due to commence in the third quarter of 2019. 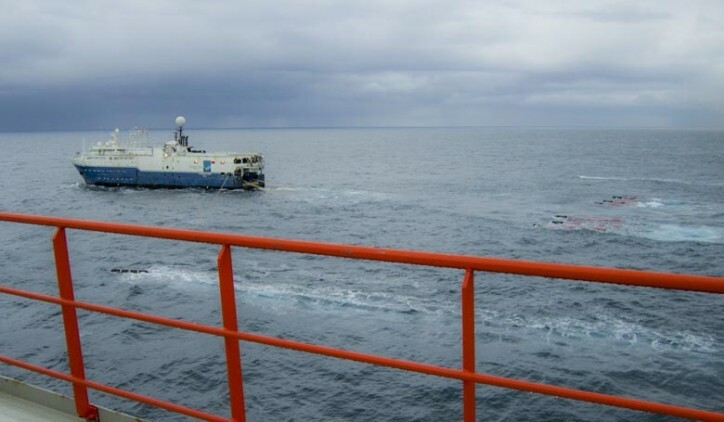 “The program in the Gulf of Mexico further strengthens our order backlog for 2019 and reflects the increasing interest in ocean bottom seismic nodal surveys. The awarded program would be our fifth acquisition program in the Gulf of Mexico in 2019 and the high activity level demonstrates our strong position in this market” says Per Christian Grytnes, Magseis Fairfield CEO.